The event featured live performances from two singer-songwriters: Kevin Garrett, an up and coming Brooklyn-based musician, and Luke James, a two-time Grammy nominated artist. When Garrett and James weren’t performing, a dj was spinning tracks to keep the energy high. Patron’s partnership with Rolling Stone magazine also played into the music pillar. Attendees had the opportunity to view the magazine’s “Mastering the Craft” documentary—a six-part series highlighting the artistry of singers and songwriters—using noise-cancelling headphones in kiosks scattered around the venue. Kris Yenbamroong, chef and owner of West Hollywood’s Night + Market restaurant was on hand serving some of his most popular dishes, while pairing some with tastes of the appropriate tequila. Desserts were infused with Patron XO café, the brand’s sweet, coffee-flavored liqueur. Four prominent L.A. bartenders concocted Roca Patrón Silver, Reposado and Añejo cocktails with spiced rims as they slung beverages from behind customized barrel bar stations. Within the same space, Patron offered a bar where attendees could pick their favorite rim spices. A brand ambassador then used a mortar and pestle process to complete the personalized blend and gave it to the guest to take home. For the first time, Patron unveiled its Art of Patron Virtual Reality Experience through four stations featuring Oculus technology. Once inside the virtual space, attendees took the point of view of a bee (Patron’s logo) and played witness to the tequila-making process at Patron’s distillery in Mexico. 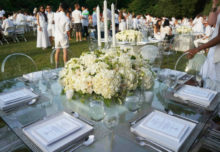 The engagement even included the scent of freshly baked agave, which was piped into the virtual reality space for a truly sensorial experience. As an added bonus, two of Patron’s distillery experts were on hand to answer questions related to the tequila-making process. 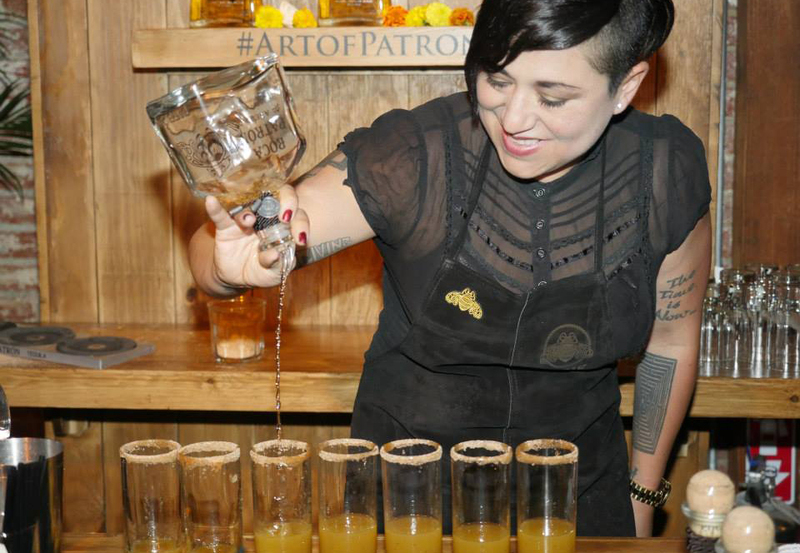 In honor of the brand’s second Bottle Art Contest, guests were invited to decorate a Patron bottle that showcased their own version of the Art of Patron. Bottle art from the previous contest was displayed for inspiration. In addition, a five-foot replica of a Patron Silver bottle made up of 40,000 crayons was on display. Attendees were encouraged to color their favorite cocktail, add it to the space’s artwork wall and post it to Instagram. 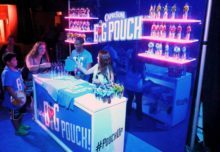 “This [activation] is a way to make our brand come alive, and we certainly made it come alive,” says Pam Dzierzanowski, vp-event marketing at Patron. “We try to celebrate everyone mastering their own craft. That’s why there were two singer/songwriters, not just somebody that hides behind the mask behind the music. They write their own music, sing their own stuff—and it’s all about mastering their craft.” Agencies: Abel McCallister Designs, Los Angeles; VOX Productions, Los Angeles.